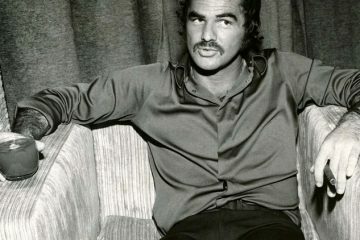 I invited some friends to come on the Cinema Shame Podcast to celebrate the life and work of Burt Reynolds. 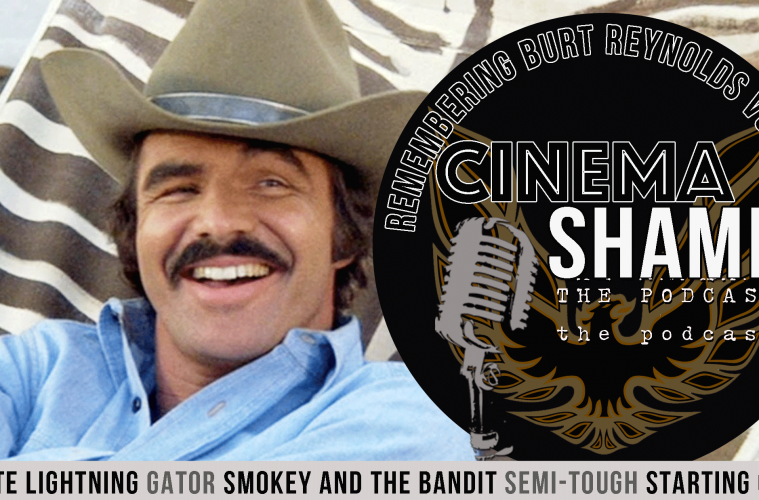 In the first of two episodes dedicated to the Bandit, my guests and I talk about White Lightning, Gator, Smokey and the Bandit, Semi-Tough and Starting Over and just about everything in between. 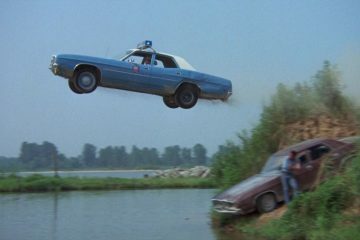 The river of Burt love runs deep with Kerry Fristoe, Christian Devine and Carrie Rickey.